There are certain keys that unlock the mysteries of The End Times. 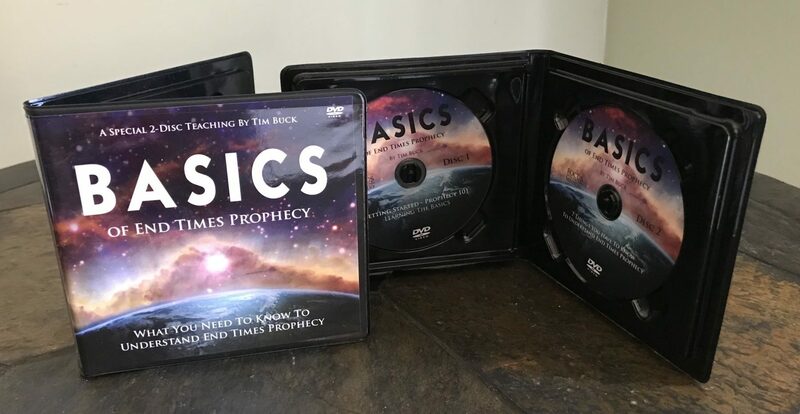 The information in these two DVD’s will give you the ability to put all the prophetic verses in the Bible into their proper context. 7 Things to expand your understanding about the End Times! Once you learn them, these 7 things will help you avoid the mistakes that have thrown others off track.